Susan GeorgesonRealtorCNE, CRS, CDPE, SFR, CLHMS, Luxury Property SpecialistColdwell Banker Residential BrokerageDallas Texas(972) 832-1943I’m a full service real estate broker representing buyers and sellers in the Dallas area. Whether you’re relocating to the area, buying a secondary property, or planning an in-town change of address, I’m uniquely qualified to deliver optimal results. 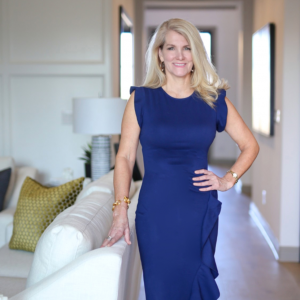 I bring a wealth of knowledge of the Dallas area market, strength in negotiation, innovative marketing strategies, and wisdom and persistence in working through any challenges we may encounter along the way.